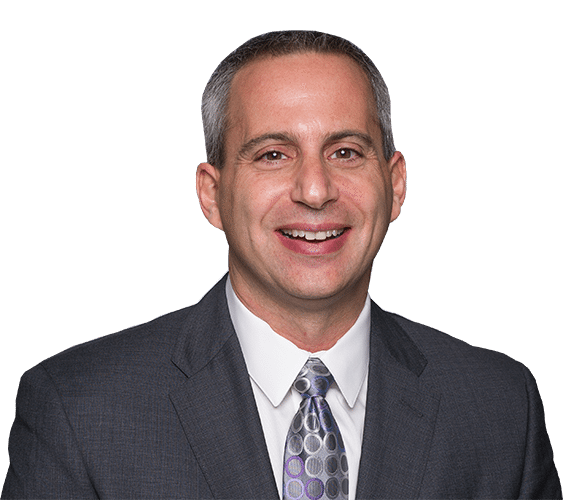 Michael Trinkler began his career in law as a litigation attorney and has accumulated over 25 years’ experience in various aspects of the legal field. In 1996, having already served as a civil litigator for five years, client opportunities compelled Trinkler to transition the focus of his legal pursuits to real estate law. Two years later, he established his own law firm, which has allowed him to focus his legal practice exclusively in real estate. In this capacity, Trinkler has been assisting individual, corporate, institutional and investor clients who are engaged in real estate transactions that involve the purchase, sale, or refinancing of residential and commercial property. 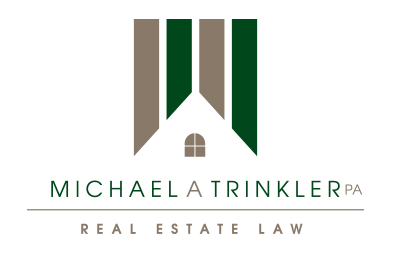 As an independent practitioner of real estate law for over 17 years, Trinkler has participated in, advised, and closed thousands of real estate transactions, which are collectively worth hundreds of millions of dollars. In so doing, he has established an enviable track record and stellar reputation as a legal professional, which has helped earned him the loyalty and appreciation of his clients. Most importantly, Trinkler has acquired the respect of real estate industry professionals that include Realtors, legal peers, and lenders. Consequently, he is an approved title agent for all major lenders and authorized and approved title agent for national title underwriters, Old Republic National Title Insurance Company and First American Title Insurance Company . Additionally, Trinkler is an approved certified closing agent that has been vetted by Secure Settlements, Inc.
Michael Trinkler is licensed to practice law in New Jersey and Florida, as well as the U.S. District Court (District of New Jersey and Southern District of Florida). He is a member of the American Land Title Association, the Florida Land Title Association, the Broward County Real Estate Circuit Advisory Team for Attorney’s Title Fund Services, LLC, Broward County Attorney’s Real Estate Counsel, Florida Real Estate Attorney’s Forum, and a founding member of the Parkland Coral Springs Business Group. Michael has been married to his best friend and business partner, Jacqueline, for 25 years. Together, they have two daughters (Sydney and Danielle), both of whom are currently pursuing their own academic interests at Florida State University.